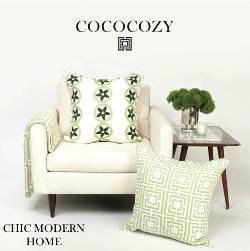 The Collected Interior: Frugalicious Friday & A Giveaway...Wonderfully Wordy! Frugalicious Friday & A Giveaway...Wonderfully Wordy! Welcome to the 41st edition of Frugalicious Friday! Okay guys before you link up...check out my interview with HGTV's Leslie Segrete! You know Leslie...one of the designers from Trading Spaces and While You Were Out! Yup, you can't miss this interview...click here! If your new to Finding Fabulous...This day's all about sharing your fabulous, thriftiest, most frugalicious home decor finds! And if you revamped your find in a fab Craft or Diy project, well tell us about that too...we can always use a little extra Diy inspiration! The guidelines for this day are pretty simple...if you made it, then link up cuz we want to see your fabulous finds, crafts & Diy projects! We've got a fun Giveaway today from Wonderfully Wordy...a fabulous on-line vinyl lettering company where you can order the phrase you want, in the font you like...and even choose the color that matches your decor! 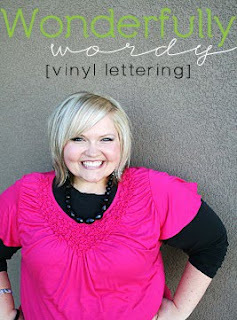 Yup, customization is what this on-line vinyl letter boutique is all about...love that! And did you know that Shelley (that cute mamma above)... the creative mind behind Wonderfully Wordy also writes the blog House of Smiths? 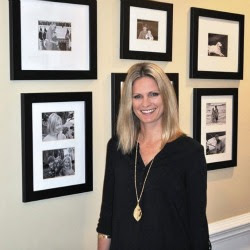 Yup, I know you know her blog...she's got some FABULOUS design & decor ideas doesn't she? For our Giveaway today Wonderfully Wordy is offering a $20 shop credit towards any ready print item in their inventory! 2. Follow Finding Fabulous (in case you haven't yet)...and leave a comment. 1. Link up your fabulous finds, crafts and Diy projects...and leave a comment here! 2. Follow Shelley's on-line boutique...Wonderfully Wordy here...and leave another comment here! Okay guys, three comments and three entries...giving you three chances to win this fabulous shop credit! So link up...cuz we're on the lookout for FABULOUS without breakin' the bank! I'll announce the winner next week in my Frugalicious Friday Favorites post. thanks for this offer...i love shelly's blog. that pantry redo. fan flippin' tastic! and of course i follow you. I linked up my yellow and brown zipper flower! Thanks so much for hosting every week Jane!! I'm already a happy follower! I linked up my Ampersand Pillow Cover Tutorial! Thanks for hosting and offering this giveaway! I'm having a giveaway right now too with CSN Stores! Stop by and check it out! 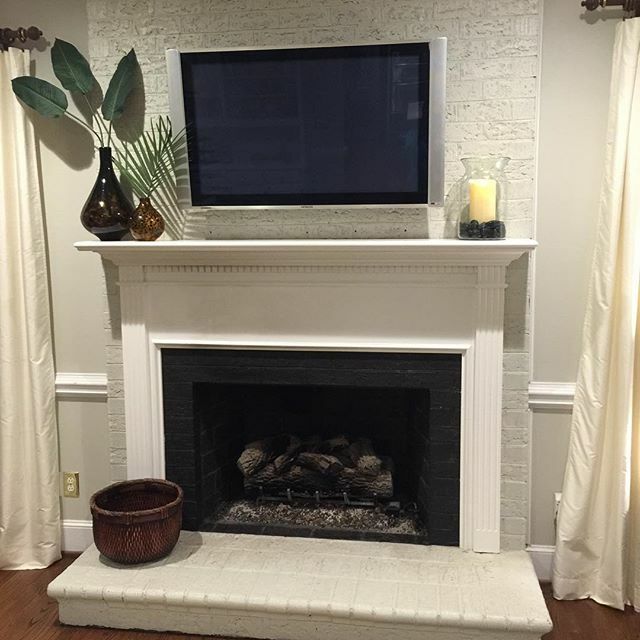 Oh I love wall vinyl! I am already a follower! Thanks so much for hosting I linked some printable art! I am a follower of Wonderful Wordy. THanks for another wonderful party!! I am one of your happy followers! I am a follower of Wonderful Wordy too! I need a button to your linky party...where is it I can't find it!!!! BTW>..fabulous blog! Love it...please feel free to check mine out some time! I linked up my pleated and whiteboard frames! I'm a new follower! Love your blog! Hello, I just linked up with a broken mirrow dresser! I follow you!! Would love to win!! This is "LOADS of Fun!" Thanks for another great party! I linked! thanks for hosting! please enter me again. I don't have a project to link today but I am a very happy follower of Finding Fabulous! :) Thanks for hosting! Fabulous giveaway! I'm new to the blog world and Shelly's blog was my first! Love her!! Happy to start following your fun blog too. Thanks! I'm a new follower. So excited. I'm also a follower of Shelley's @House of Smiths. She's my blog HERO!!! Nice giveaway! I follow your blog as well. Just entered my Rainbow Cupcakes. Can you tell I want to WIN THIS CONTEST!? Loving all these projects! And I'm a follower! Thanks for hosting another great party! I am super excited about today's give away! Love That Smith gal!! I now follow Wonderfully Wordy, too! Very excited about this giveaway! Thank you! i'm a follower of wonderful wordy too! i am a new follower!!! I just became a follower of wonderfully wordy too! I linked my project. Thanks for hosting! Looks like everyone has been busy!! I'm a follower of Wonderfully Wordy! New follower...can't wait to check out everyone's links! Following Wonderfully Wordy! 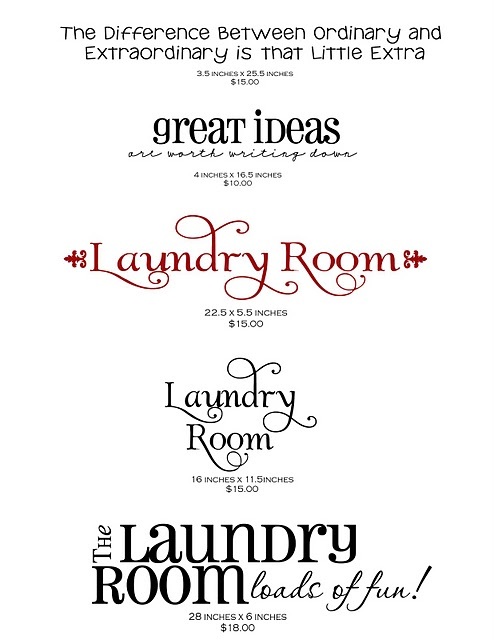 Just ordered some pantry labels...can hardly wait to get started organizing! just linked up my free beach tote dress up! I just posted my baby's quilt I made. and I'm a follower of yours! 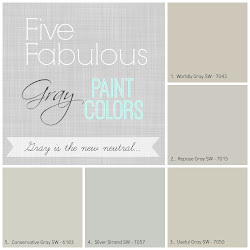 I just became a home decor blog junkie... already following House of Smiths now following you. Love your posts what great ideas. thx Can't wait for you to see my thrifty find!!! I"m also following the Wonderfully wordy blog! I now follow your blog! What a great giveaway! I'm already a follower of Wonderfully Wordy. Shelley is so talented and fun! I am now a new follower! Yea! now I am officially following shelly's wonderful wordy too! i love your blog, house of smiths blog and her wonderfully wordy words! following all! i NEED an excuse to buy some vinyl and this would be a perfect way! I follow Wonderfully Wordy! LOVE her! I linked up two of my projects! I am a follower of Shelly and you! Hope I win. Thanks for sharing. I love your blog. Going to do a litte shopping now, but also hope I win! I follow (and love!) your blog! I'm a follower of Wonderfully Wordy already - and love that too! I just linked up!!! I follow Hose of Smiths, and I love her vinyl!!!! I am a follower of Shelly's Wonderfully Wordy boutique too. Thanks for the fun give away! Helping you store what matters most! I'm a new follower. 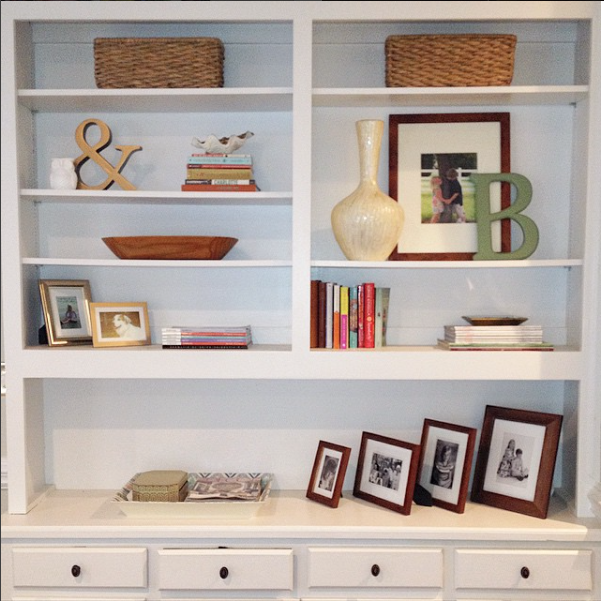 Love Shelly's pantry redo. It gives me a good excuse to decorator every corner of my house. I just linked up!! Thanks for hosting! There are so many frames at funky junk that I want!!! !